Online Billard Game. Play against your friend or the computer. 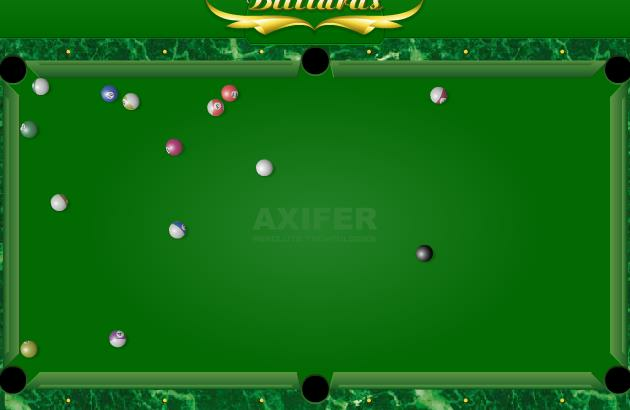 Realistic Online Billiard Game. You can choose between the classic 8-ball game or Straight Pool game. Go play and pocket your balls. You can play against the computer or you can play against a friend. You play billiard in this game with the mouse. Simply aim and shoot and control the strength of the shot.